This early Seattle grunge band featured Jeff Ament, Bruce Fairweather and Stone Gossard from the highly-regarded local act Green River. 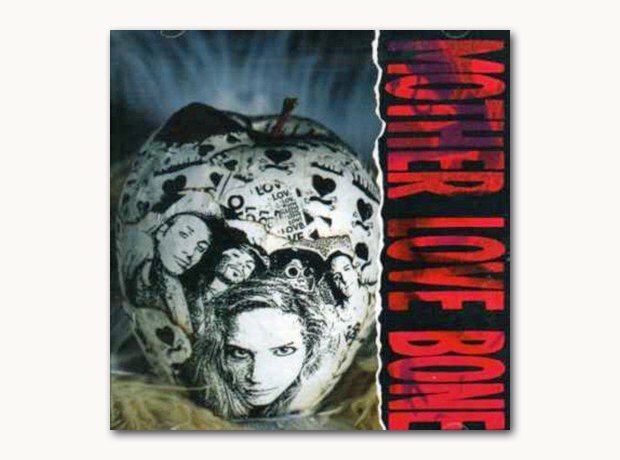 However, days before their debut album Apple was due to be released, frontman Andrew Wood overdosed on heroin and died shortly afterwards, thus ending Mother Love Bone’s short career. Ament and Gossard would later work with Chris Cornell on Temple Of The Dog, before going on to form Pearl Jam.